Every game out there is now “like Dark Souls”. Monster Hunter World is no exception and we prove without a shadow of a doubt why! 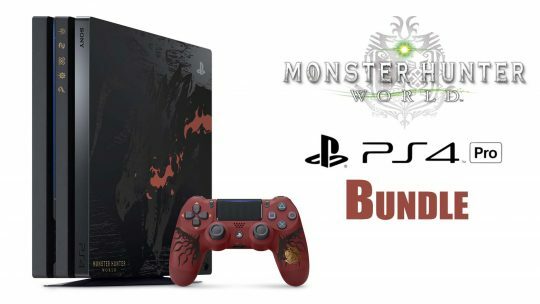 New images for the recently unveiled Monster Hunter: World PS4 Pro “Liolaeus Edition” console and DualShock 4 controller bundle has been released!